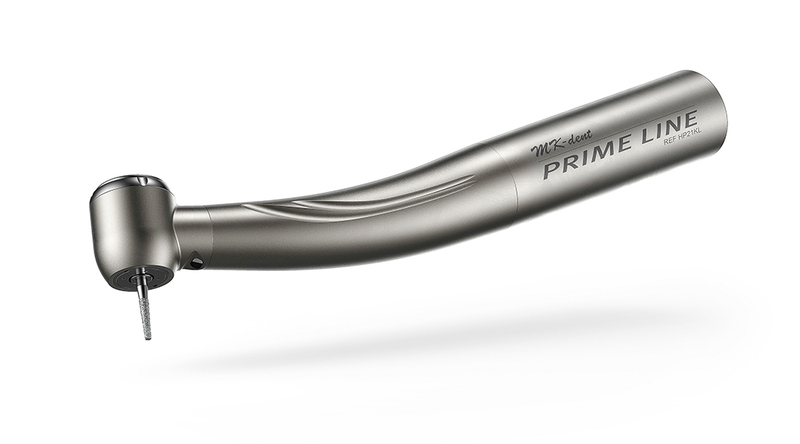 Prime Line Turbines express the essence of sophisticated dentistry. Designed and engineered to help you create preparations like never before. Pushing the limits of aerodynamics even further, we mastered the airflow over the Prime Line's AeroAcoustic blade. More power, better sound, spectacular control. Built for the pro user who demands best-in-class. Special care is essential. Use fully synthetic MK-dent care products to enhance the lifetime of your instruments. The accuracy of your handpieces largely depends on high-performance lubricants specially developed by MK-dent to minimize friction and prevent wear of components. Equipped with available water volume regulation, MK-dent couplings offer a great variety of options. In combination with MK-dent LED and Xenon bulbs as well as glass rod fiber optics, couplings provide glare-free light.